We are very excited to announce the following Bicycle Retailers are stocking Brown Jersey Bicycles in Australia. 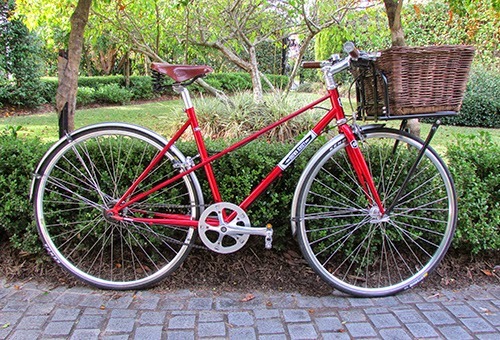 Velo Cycles are now stocking a good range of Brown Jersey Bicycles. Located at 815 Nicholson Street Carlton North, right on the Captial City Bike Trail. 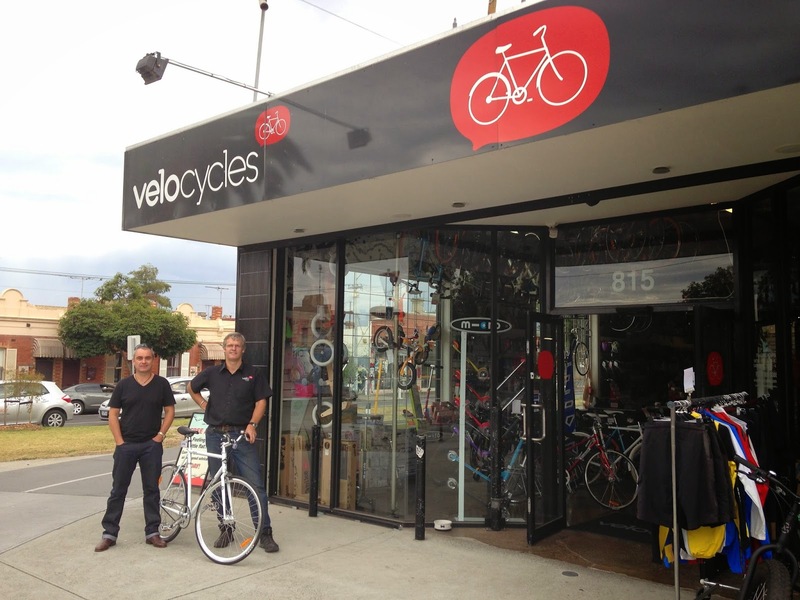 Robert McNeill and the crew at Velo Cycles will only be too happy to help you with a Brown Jersey Bicycle. And Mr BrownJ also recommends the coffee at the St Ali cafe next door - it is Melbourne after all! 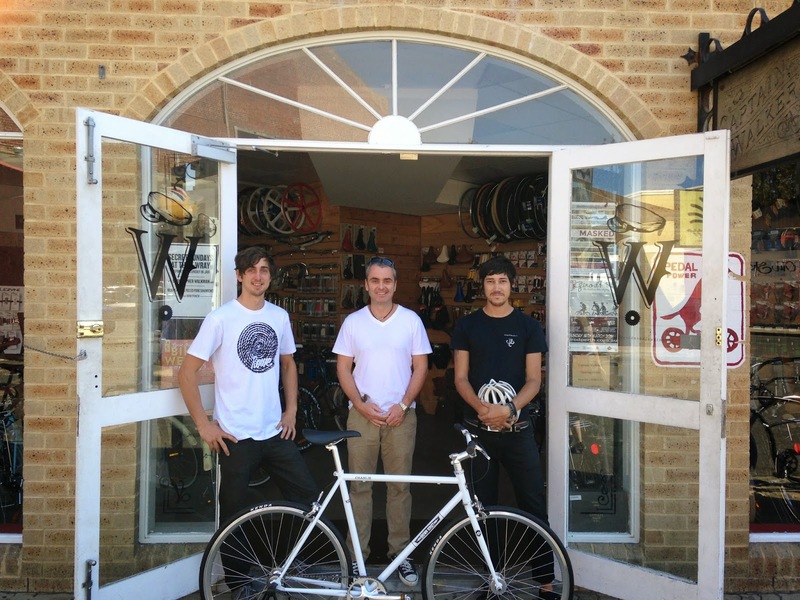 Captain Walker's Bicycles is a hyper cool bike shop now stocking a great range of Brown Jersey Bicycles and gear. Located at 1 Paddy Troy Mall in Fremantle. Drew, Benne and the Captain Walker's Crew are really nice guys and would be happy to help you with a Brown Jersey Bicycle. 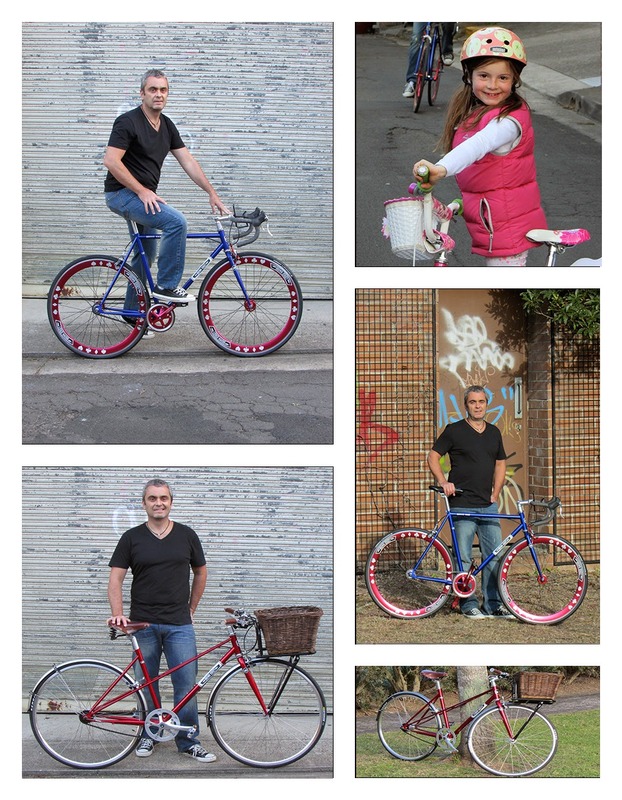 Not only can you test ride a Brown Jersey Bicycle but these guys can show you how to really bespoke your ride!